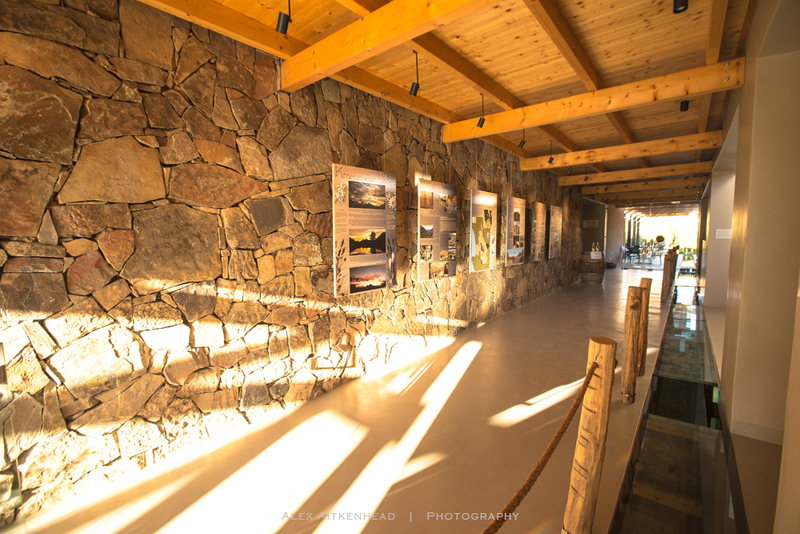 Upon arrival at our favourite venue when visiting the Cederberg, we were blown away at the most recent newly built facilities. At first one is rather sad to not experience the old farm that we learnt to love, but after some investigation, we discovered that it is still there, but one now has a choice of what type of accommodation you would like to make use of. Above shows an aerial view of the farm in the Kromrivier Valley below. 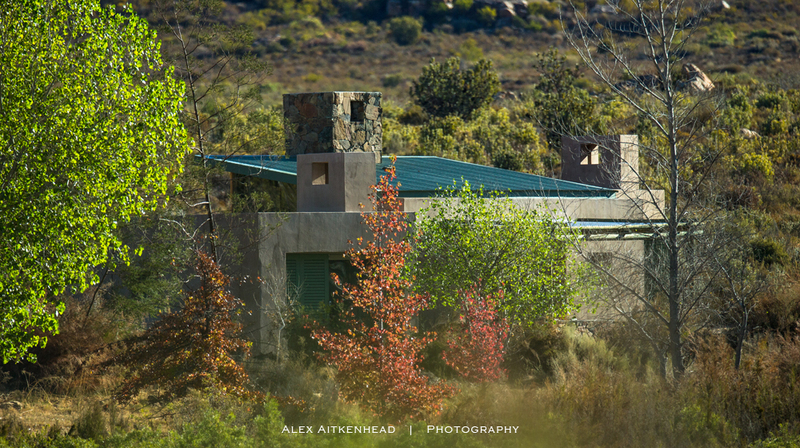 The newly upgraded camp site facility is nestled among oak trees, where each site has it's own ablution, private lawn and fireplace. It must be one of the nicest camp sites that we have seen in a long while. 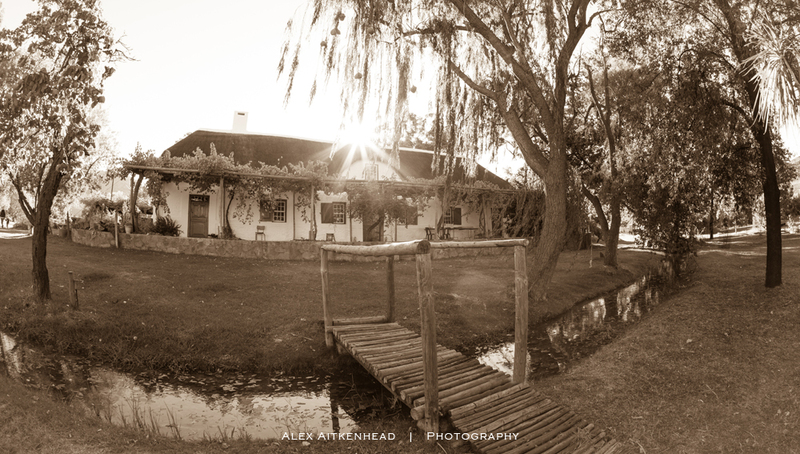 The old farm style kitchen, which was located inside the manor house, used to be the reception and restaurant, with a big fireplace and antique furniture to round it off. A few sweets on the shelf and some home made goodies to eat was part of the farm-style rustic experience. Now this venue is being renovated to accommodate weddings and functions, while the newly constructed reception area and restaurant boast a modern new look and feel to cater for your every need. 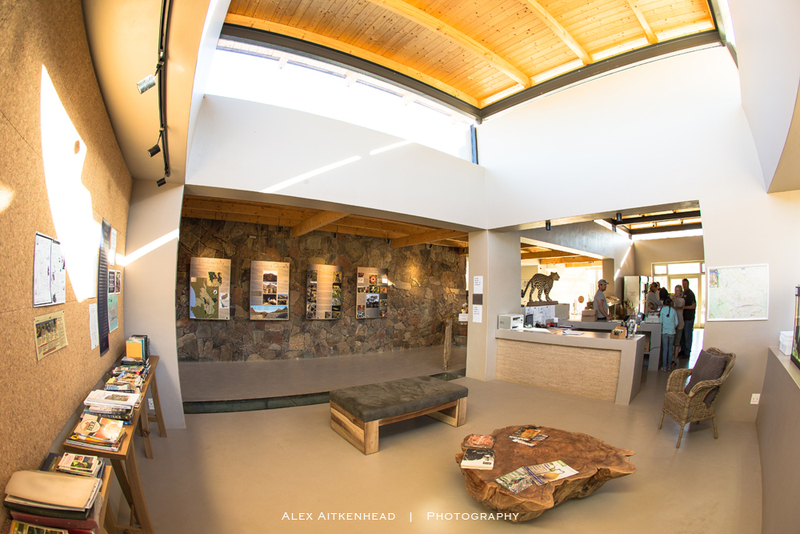 The ultra modern reception has left a touch of nature in place, by entertaining their local stream to flow freely through the venue. 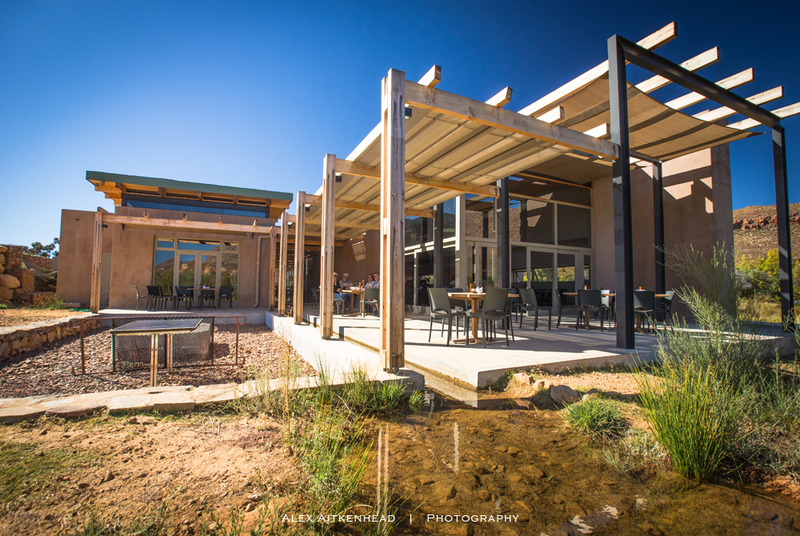 Anyone who has previously stayed at Kromrivier will be pleasantly surprised and amazed at the transformation of this once quaint tourist park to a new modern holiday venue. 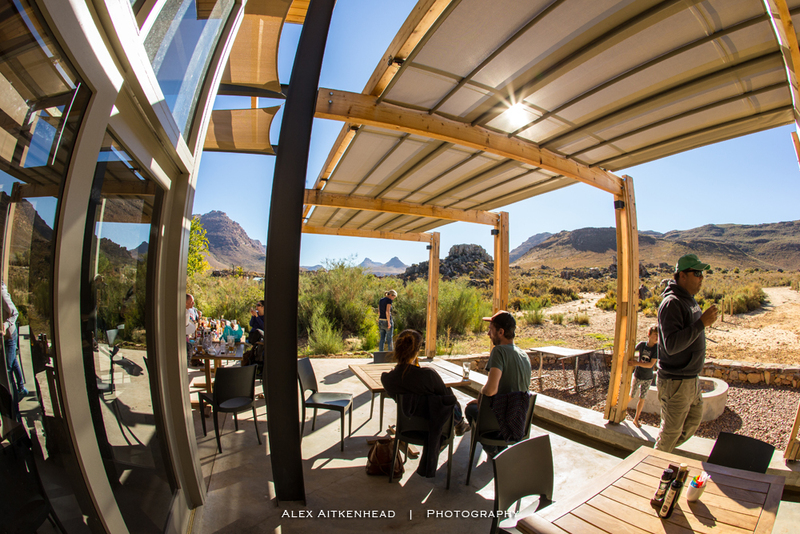 Visitors can now enjoy their locally brewed beer on the porch while soaking up this magnificent view of the Sneeuberg Mountain. Although we stayed in one of the original huts, it was rather impressive to see the newly constructed ultra modern chalets (spacious, excellently located with views and open balconies, large fire place, modern appliances). This is a photograph of the completed unit, which is one of 14 in total. On the last night of our stay we received an old style farm welcome with a meal that one can only get on the farm, and it was delicious to say the least. 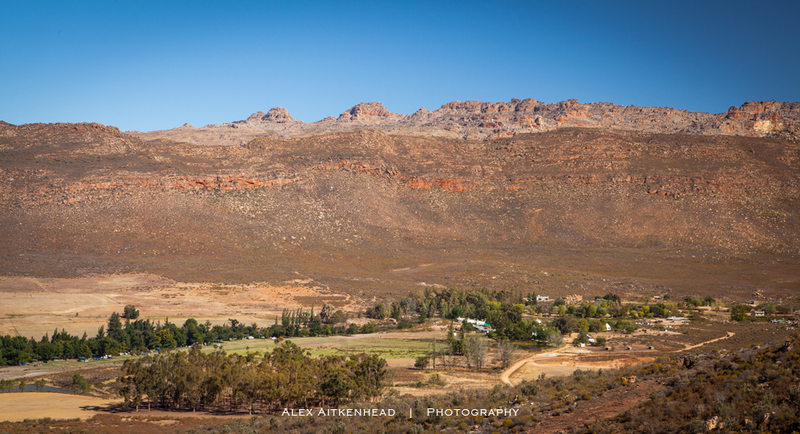 Olga Nieuwoudt and her team catered so well for us, with their true typical Cederberg hospitality. 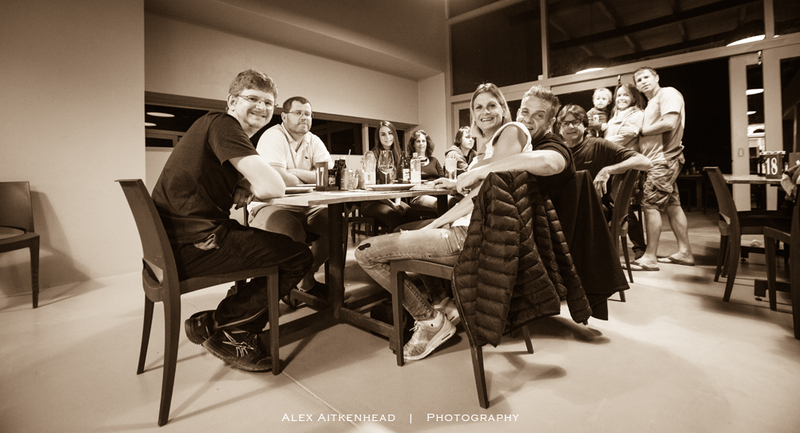 Thanks to our awesome friends (Brian, Hennie, Elza, Shelley, Michael, Jesse, Rachel, Beverly and Justin) who were willing to enjoy this adventure with us and we trust that that this will be repeated next year again.